Real Madrid were knocked out from two competitions (Champions League and Copa Del Rey) inside a week and to make matters worse, it all happened at their home stadium, Santiago Bernabeu. La Liga is the only competition left for the three times consecutive European champions, and they are twelve points behind leaders, FC Barcelona with twelve games remaining. It is true that Los Blancos were expected to drop a level or two after one of their greatest players ever Cristiano Ronaldo decided to leave the club for Italian giants Juventus, but no one expected a season like this for the Spanish giants. The big mistake Real Madrid made before the start of the season was not to replace Cristiano Ronaldo, and it has reflected in their performances where they created chances but couldn't finish them off. The capital club created some chances in all the three games last week against Barcelona and Ajax, Vinicius and Benzema were on the end of some good goal scoring chances but couldn't finish them off. However, they managed to win their game against Real Valladolid by 4-1 thanks - to a brace from Benzema. Despite the win against Valladolid, the recent results against Barcelona and Ajax had put things beyond control and Santiago Solari has been relieved of his job. 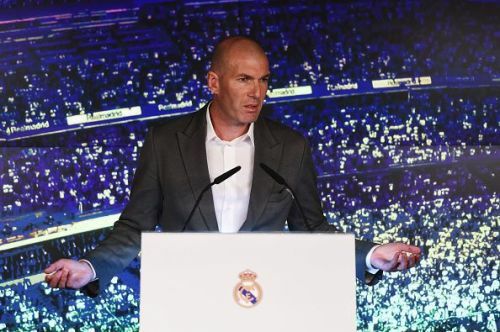 The club has reappointed their ex-manager Zinedine Zidane to save them from their nightmare season and the Frenchman will be looking forward to getting the best out of the squad once again. 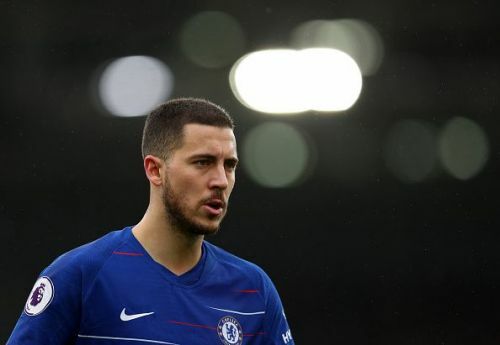 Chelsea's Belgian playmaker, Eden Hazard made his intentions clear last summer when he openly admitted being interested in moving to Real Madrid but what surprised most people was that no move was made to sign the attacker from the Madrid hierarchy. Hazard although have been in red-hot form this season, having scored 12 goals and assisted 11 times in the Premier League for Chelsea. The Belgian can be seen as the right guy to replace Cristiano Ronaldo with his ability to play on both the wings and at number 9 position as well. Hazard is one of the best dribblers in Europe averaging 3.9 successful dribbles this season per game according to WhoScored. Zidane also happens to be Hazard's idol which will make things more interesting.